Torich International Co.,Ltd is a professional manufacturer and exporter of steel pipes materials. 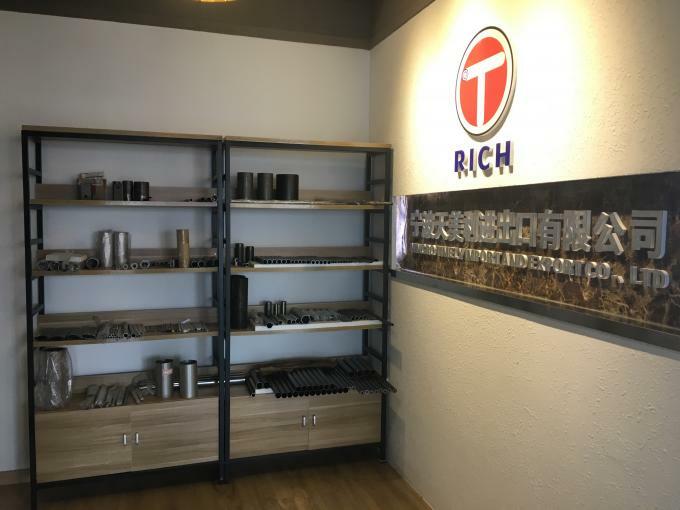 It is an international marketing and sales company specialized in steel tubes, which holds the factories of Seamless Steel Tubes with Carbon and Alloy Steel Grade, Welded Precision Steel Tubes，DOM Steel Tubes, Seamless & Welded Stainless Steel Tubes with Nickel and Alloy Steel Grade. 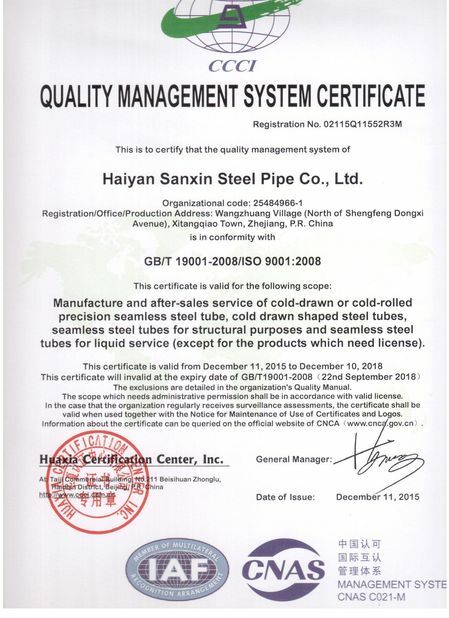 Our factory was established since 1997, with the name of Haiyan Sanxin Steel Pipe Co., Ltd. 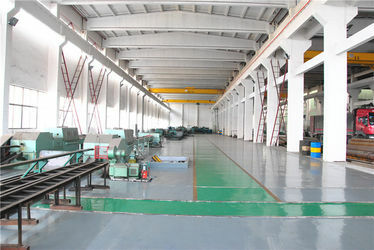 The factories’ technicians are of great engineering experience in steel pipe industry for more than 20 years, which are in great command of production technology for Cold Drawing and Cold Rolling. 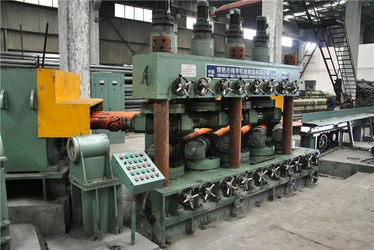 So we have strong technician team and manufacturing capability. 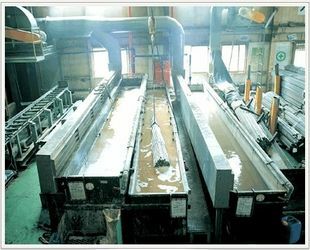 We focus on Quality First, Quality Traceability, and Quality Stability! 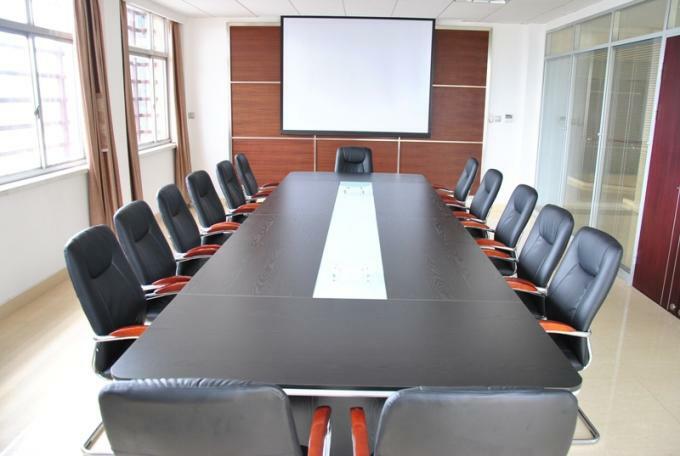 We focus on Customer First, People First, and Quality-Oriented! First factory started in 1997, in the name of Haiyan Sanxin Steel Tube Co.,Ltd, now covers 50000 square meters of factory building, with more than 100employees, and over 45 million RBM assets. 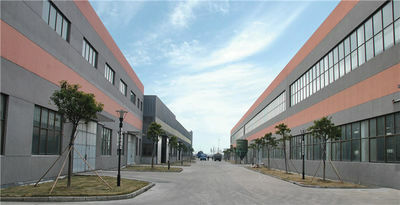 In 2008, we started the company of Torich International Co.,Ltd for international business and marketing. Welcome partners from all over the world for long term cooperation! 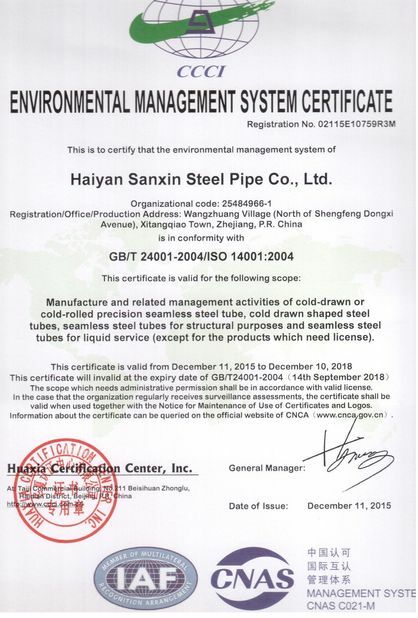 Haiyan Sanxin Steel Tube Co.,Ltd, started since 1997, The first factory was set up, specialized in producing precision steel tubes. 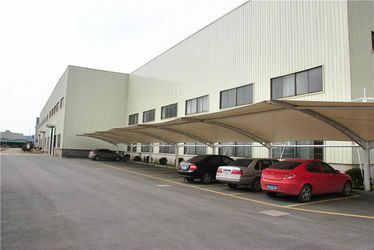 2000, The domestic marketing company was set up, for selling own production and trading. 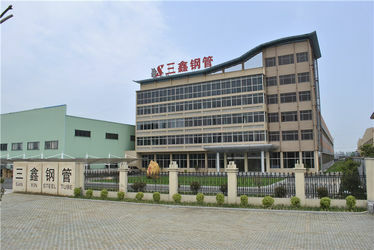 Ningbo Timely Import and Export Co.,Ltd was established since 2014, for exporting business and sourcing services for customers, provide factory visiting arrangement services and route planning. 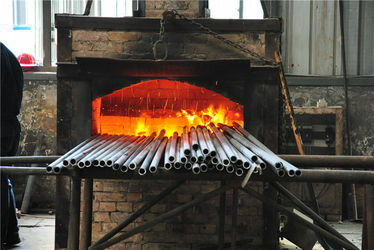 We marketing our steel tube products all over the world with the right quality and prices! 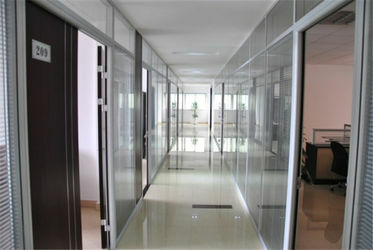 Our aim is to precisely target our customers specific demand! 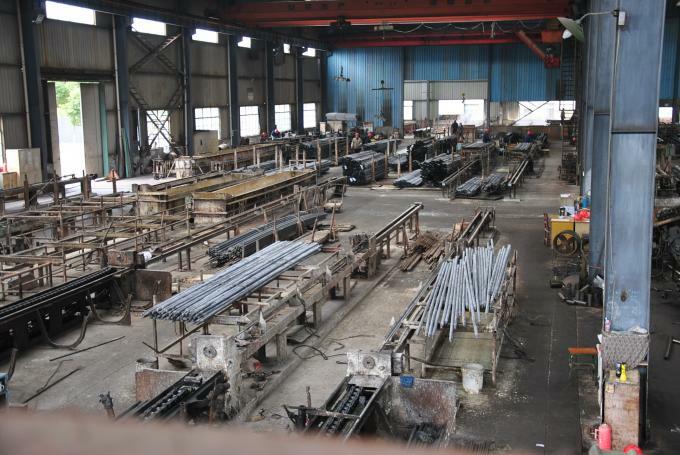 Manufacture and Export Steel Tube products, Precisely targeting Customers' Requirement! 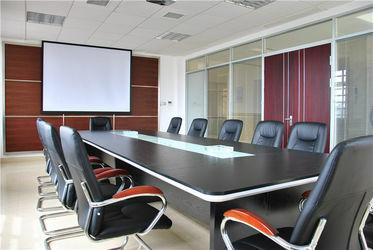 Quality and Management System of ISO9001-2008, IS14001-2008, TS16949.